The analyzer’s workflows address three analysis goals: high sample throughout, enhanced sensitivity, and resolving power for myriad cannabinoid targets. The High Throughput method package is designed for the quantitative potency determination of the 10 cannabinoids of greatest interest in less than 8 minutes per sample. The High Sensitivity method package adds THCV to the target analyte list, with an analysis time of 10 minutes. The High Resolution method package presents full baseline resolution for all 11 compounds in less than 30 minutes and offers the ability to expand the target list as regulations change. 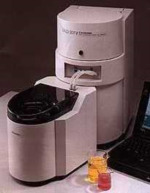 A dedicated user interface simplifies the workflow and reduces the number of steps in the analysis. 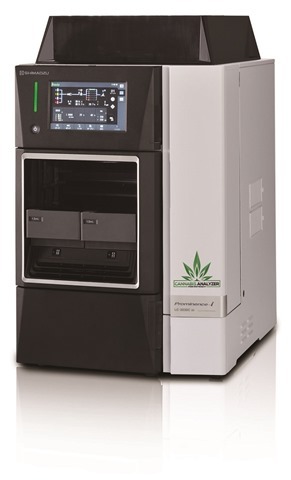 The Cannabis Analyzer for Potency is designed for maximum up time, economical to own and comes with a three-year warranty and preventive maintenance plan.